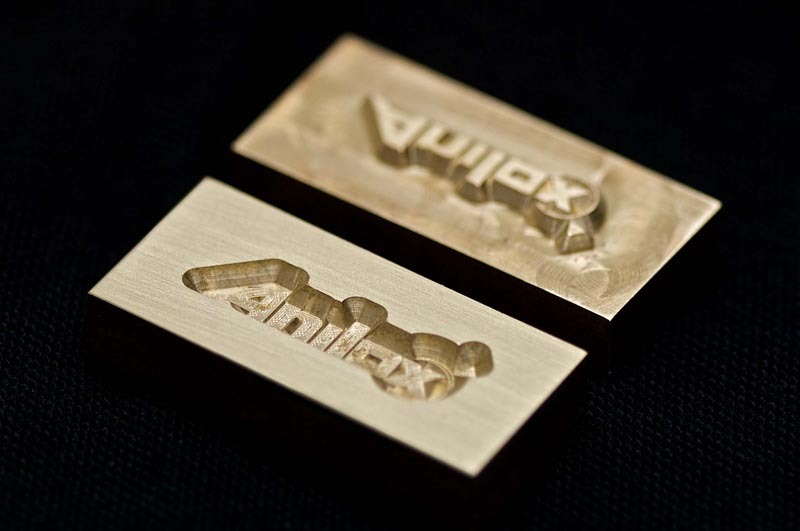 Brass hot stamping dies - Products - Anilox d.o.o. 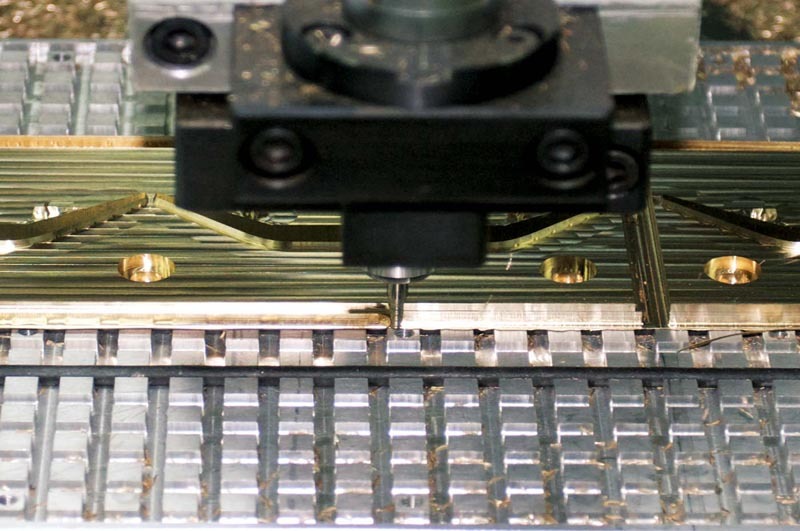 From the simplest to the most elegant design ideas, CNC technology and brass as a material, give an ideal combination for the production of dies when high durability and stability are required. The usage posibilities are numberous, and include packaging stamping for tabacco, pharmaceutical, cosmetic and many other industrial products. 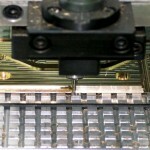 Brass dies represent an excellent choice for long-run print jobs and repeating jobs. 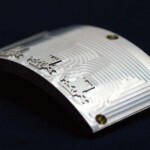 The depth of engraving is suited to your needs. It is possible to print very fine details on plastics. Brass is the best solution in cases when a combination of foil print and relief print is wanted. 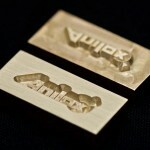 Multilevel embossing, or embossing with rounded edges can be achived with brass dies. In comparison with steel dies, brass is a much more cost-effective solution, with extreme quality results. 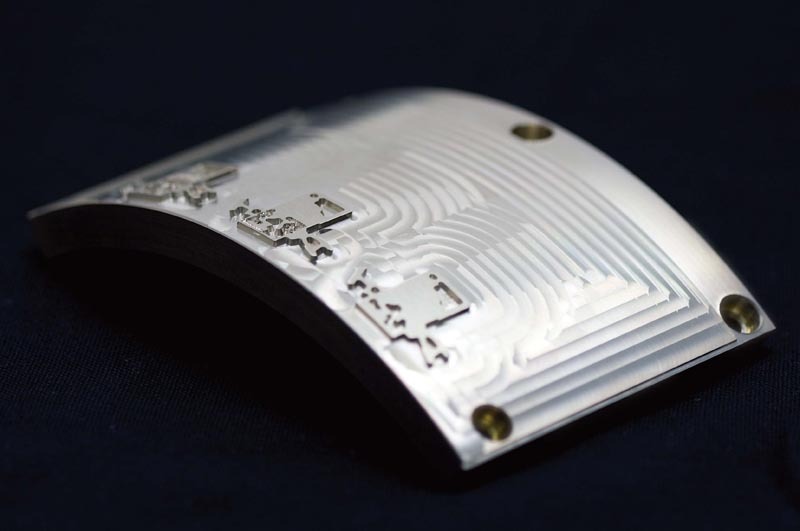 On all brass dies, a nickle coating can be applied accordding to your desires, with the thickness of the nickle layer being 20 µm. By doing so, heat transfer is improved, greater durability is provided and unwanted foil behavior is avoided.